Falvey Memorial Library :: 'Cat in the Stacks: Writing mistakes, writing mistakes everywhere! 'Cat in the Stacks: Writing mistakes, writing mistakes everywhere! I’m Michelle Callaghan, a second-year graduate student at Villanova University. 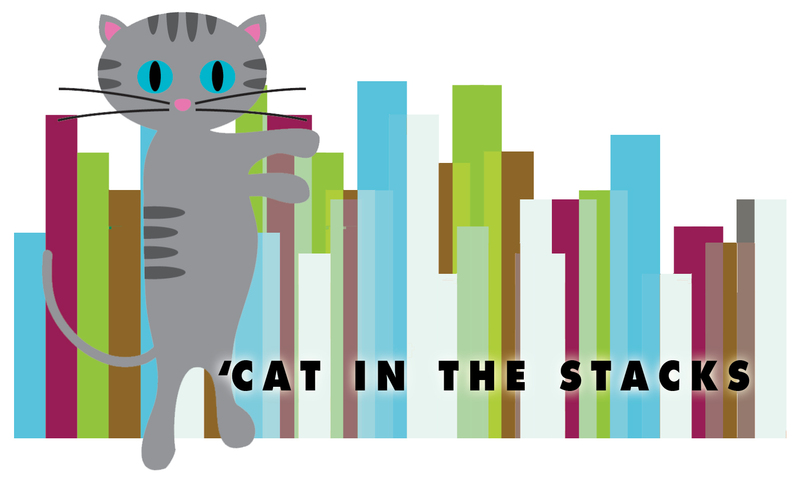 This is our column, “‘Cat in the Stacks.” I’m the ‘cat. Falvey Memorial Library is the stacks. I’ll be posting about living that scholarly life, from research to study habits to embracing your inner-geek, and how the library community might aid you in all of it. …sorry, what were we talking about? Writing. Do you know what your writing weaknesses are? It’s good to get in touch with your common missteps. Knowing where you usually go wrong is not at all a bad thing, and it definitely doesn’t make you a bad writer. After all, the real writing skill shines during editing! But cutting down on the amount of editing you have to do by being aware of what usually goes wrong in your writing is definitely worth your time and effort. Some common mistakes are passive voicing. Two independent clauses cannot be linked with a comma, comma splicing is a common writing mistake. Sentence sprawl happens to the best of us. You don’t want to make your sentences too unwieldy, because they become tiresome to read, and you might lose the persuasive thrust of your essay, which is why you really don’t want to include so many ideas in one sentence, because it’s hard to read, and it’s also not fun. Of course, you’re not on this writerly journey alone! The Writing Center is here for you. Article by Michelle Callaghan, graduate assistant on the Communication and Service Promotion team. She is currently pursuing her MA in English at Villanova University.